There are times in my travels when I come across things that have such a haunting effect on me that I cannot help but to stop and wonder. 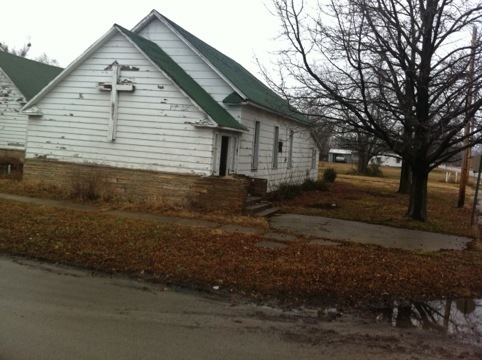 I had a pickup in Coffeyville, Kansas this morning and I saw a number of homes that were rotting away, sagging roofs and such, a few burned out… But it was this that prompted today’s post. Hi res version will be added later.